click at the image for full view. Sorry for such an absent this whole time. Got busy with real-life stuff and less focus on modeling. Now i appear with new model! Nice one, mate! 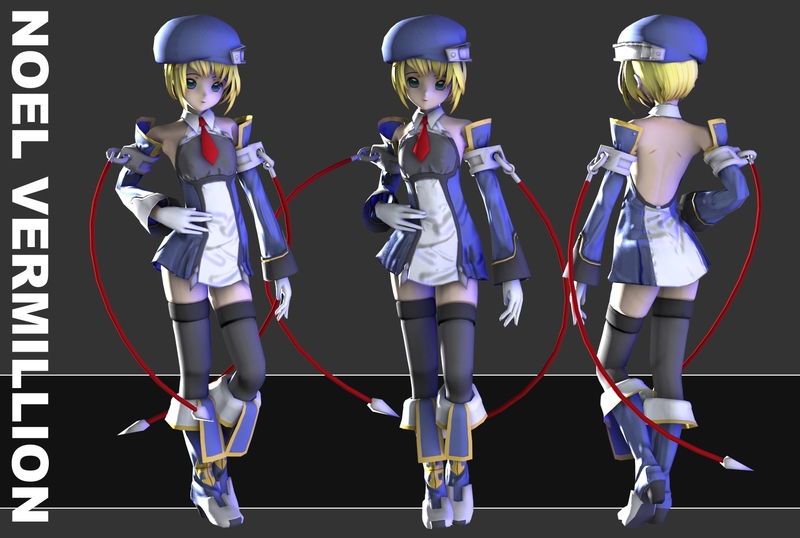 By the way when are you going to release the Card Captor Sakura model you were working on a while back? Looks neat. Also, you already posted Miku at Workshop? Keep it up man! I’d like to see more! !